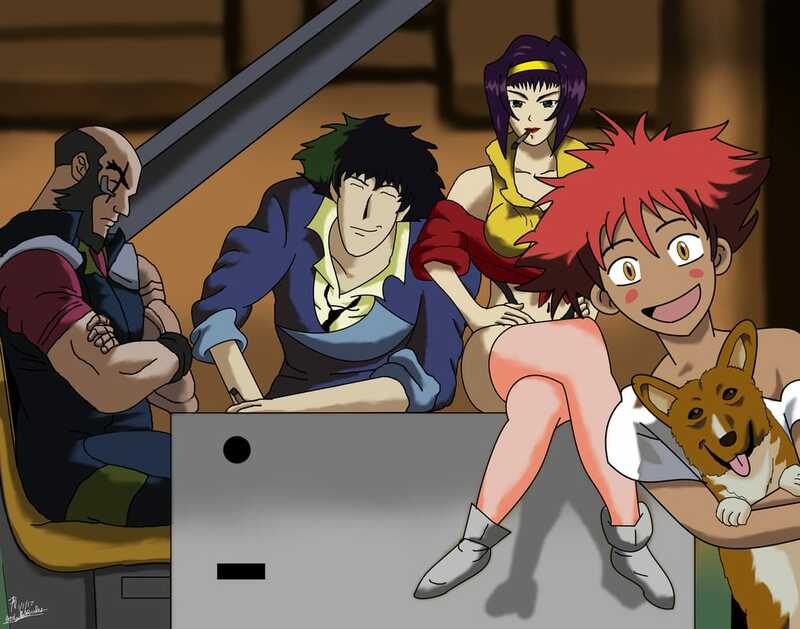 After seeing the anime series Cowboy Bebop, I just had to do a painting of the series entire crew. This is my latest digital painting as of this post (5/30/2016). It took me a while to get the likenesses correct. My favorite touch I did was having the character Edward photo-bomb the painting. This painting is one of my longest, and took over five hours to do.